Final Fantasy series | Shocking Videogame Secrets! 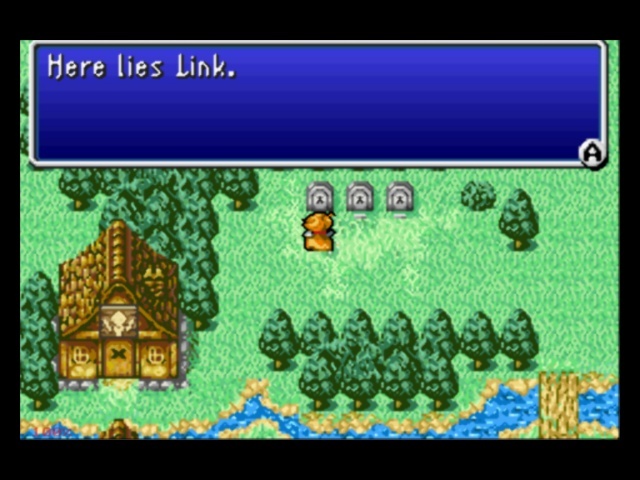 I can’t find an image anywhere of it, but in Final Fantasy 1 there was a tombstone I think in the elf village that read “Here Lies Link”. Actually, in the original Japanese Famicom version, it was the grave of Link. 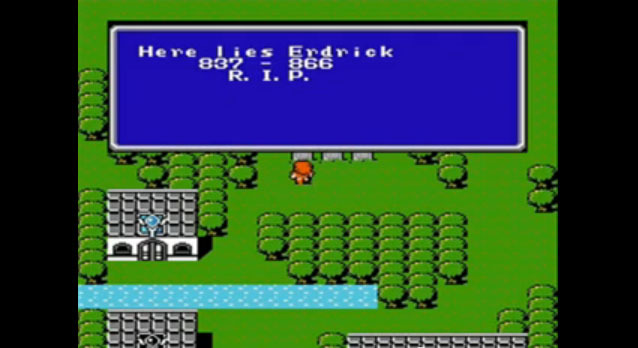 Then in the English NES version it was the (misspelled) grave of Erdrick. Most likely having something to do with Nintendo of America being the one to translate and publish both Final Fantasy and Dragon Warrior on the NES. It’s remained Link in Japan through all the other releases of the game, and all of those versions that were brought over were translated faithfully enough to keep that reference intact, even on non-Nintendo systems. – The first run of Final Fantasy Tactics Greatest Hits (PS1) were the wrong region code. It only worked with Japanese systems hahah. – The security strip on the top of Dynasty Warriors for PS2, earliest release said DANASTY WARRIORS. – Certain game controllers out on the market will blow a fuse in your PS2 that will disable vibration/rumble when playing games.